Copy the text in the template below. Make sure to fill in and double check bolded text for accuracy. You can also remove anything that isn’t pertinent to your team. 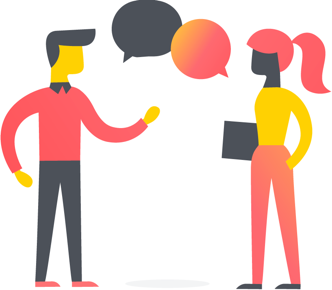 Further customize the email with your voice and any additional information you want to add about why you are inviting them and what you will gain from Asana. 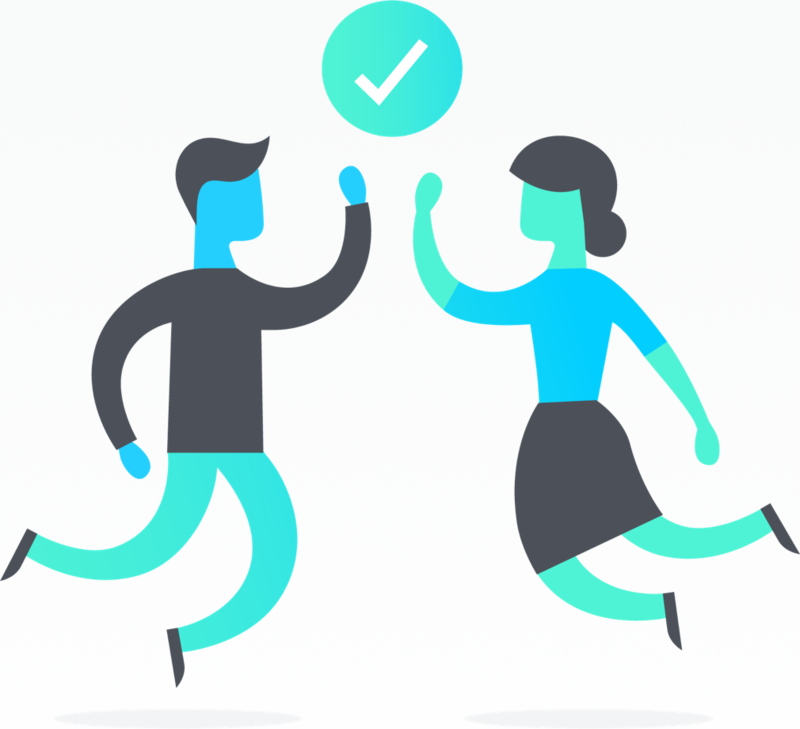 Send the email and schedule a time for your Asana kickoff meeting. For the past [week(s), month, or other timeframe], a small group of us have been using Asana, a work tracking tool for teams, and have already seen success. 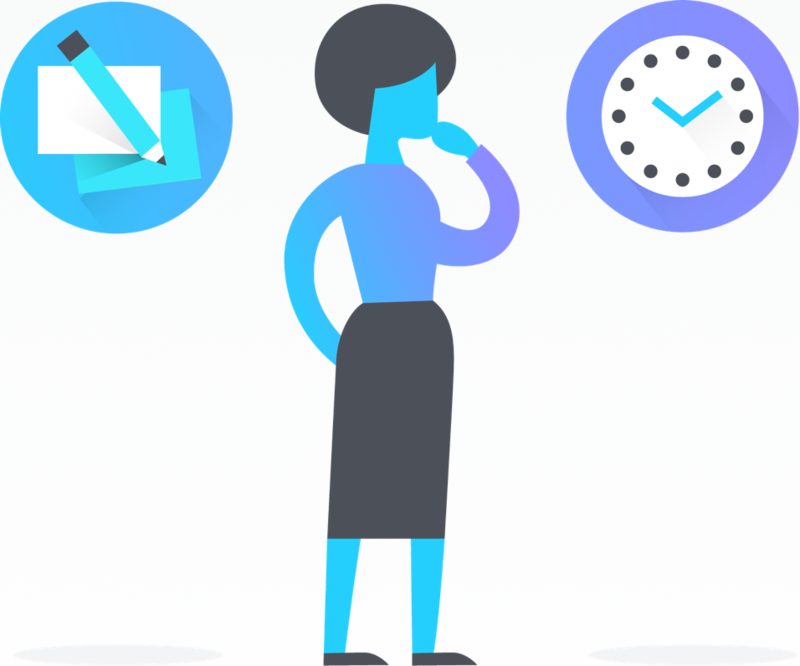 Asana allows teams to break goals and ideas down into actionable tasks, assign that work, and communicate in one place to move work forward. After using it, it’s clear Asana can help us with [solving a specific pain point, achieving a goal, tracking a major initiative, etc.]. 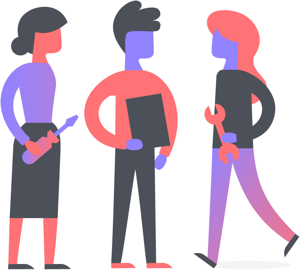 We’ve already created [a few tasks and projects] and want to invite the rest of the team so that we can all start working together in Asana. I will send you an invite to start. 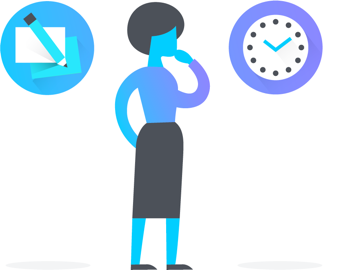 This will trigger an email from Asana that will guide you through the signup process (it’s quick and simple). 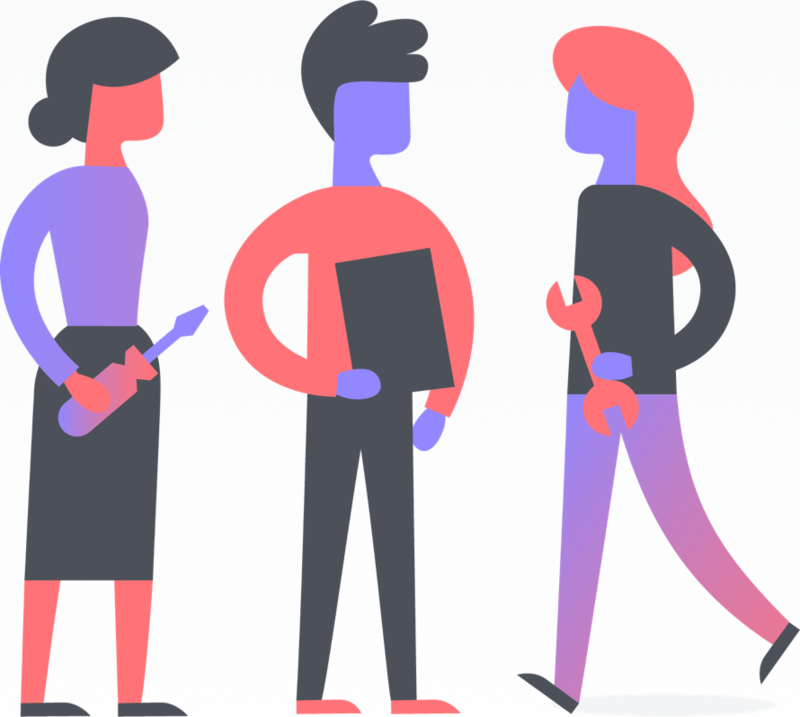 Once everyone has signed up for Asana, we will schedule a team kickoff meeting where I’ll demo Asana for you and we can talk about how we’ll use it as a team and establish next steps. To get started, I recommend checking out Asana’s quick start article, which teaches you the basics and offers more resources for you to learn. We’re excited to try it out with the whole team.